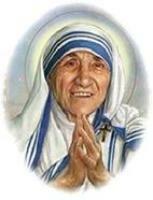 Welcome to the Music Ministry of St Mother Teresa of Calcutta Catholic Church. We are a multicultural community united in song and worship. Our diverse cultures are represented in our celebrations, particularly when we come together to celebrate special Holy Days of our liturgical calendar. Music Ministry is a response to God’s call, to share the gifts & talents He has given us. Here at St. 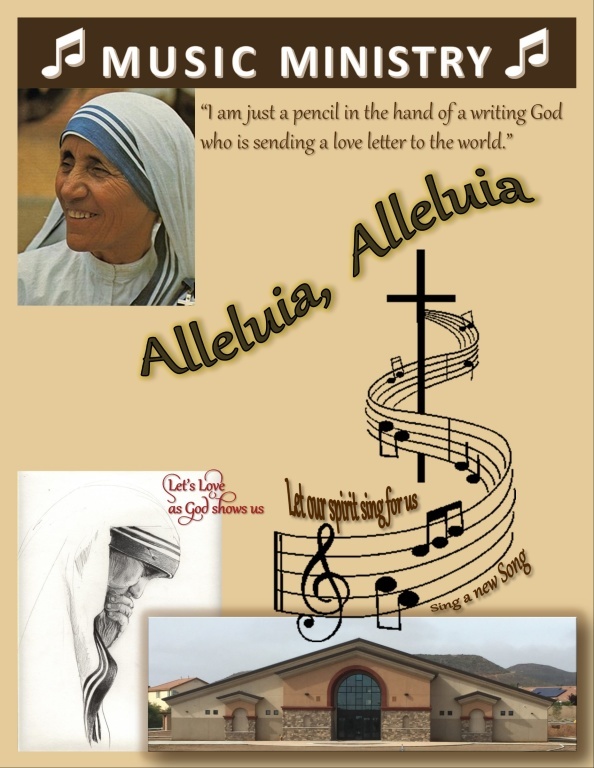 Mother Teresa, we encourage the congregation in worship through song and praise as we celebrate the liturgy. Our worship is shaped by the preaching of the word and by our celebration around the communion table. We believe our music ministry unites the assembly to focus on the Word of God. Aids the people of God to worship. lead the congregation in worship and provide an avenue for every individual to share their gifts & be an integral part of the worship.